The Joint Admission Administration Board, JAMB opened the registration portal effective on Wednesday 13th March 2019 for all candidates with either UTME or DE ePINS to complete their registration formalities. The portal was be closed on Friday, 15th March 2019 by midnight. 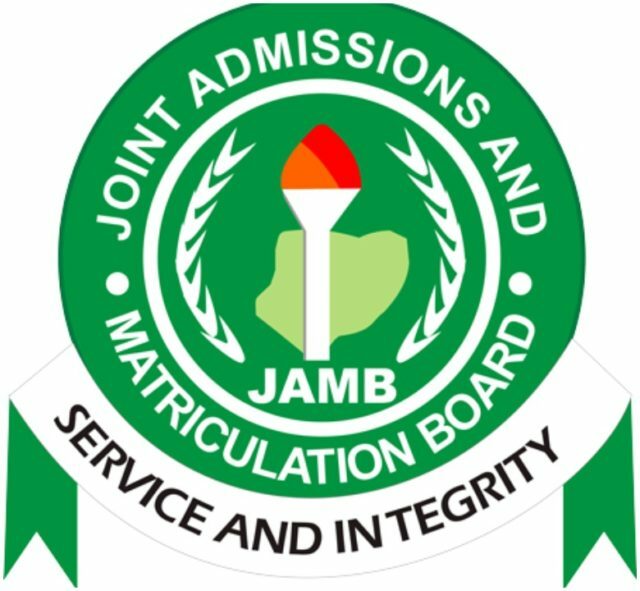 Candidates from the eight foreign countries are to download the Application from the Board’s website (www.jamb.gov.ng) complete and submit it with the fee at the eight designated centers as indicated on the website. 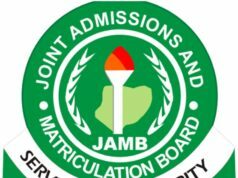 JAMB UTME Registrations in Foreign Countries is available on beradiva.com and the official website of the Joint Admission and Matriculation Board (JAMB) www.jamb.org.ng. Please Comment and Share this Post if it was helpful.